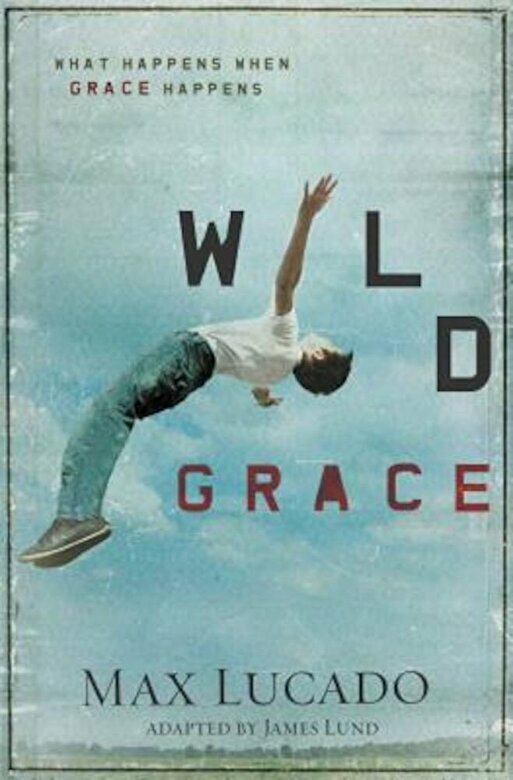 Bestselling author Max Lucado explains that if teens let God's grace change them, shape them, and strengthen them, their lives will never be the same. Today's teens are being shaped by the pressures and disappointments of the world. But Max Lucado encourages them to take a close look at what can shape their hearts and their futures from the inside out--God's grace. "Grace is God's decision to change everything. Good-bye, earthly labels. Stupid. Unpopular. Ugly. Failure. No longer. You aren't who they say you are. You are who He says you are. Spiritually alive. Connected to God. Amazing."